Auto Hail Repair Experts For The Entire Dallas-Fort Worth Metroplex! We are a 100% Comprehensive Auto Hail Damage Repair Company which means we can offer more than just Paintless Dent Repair to repair hail damage vehicles. Many vehicles that are damaged by a catastrophic hail storm are not able to be repaired 100% by Paintless Dent Repair. 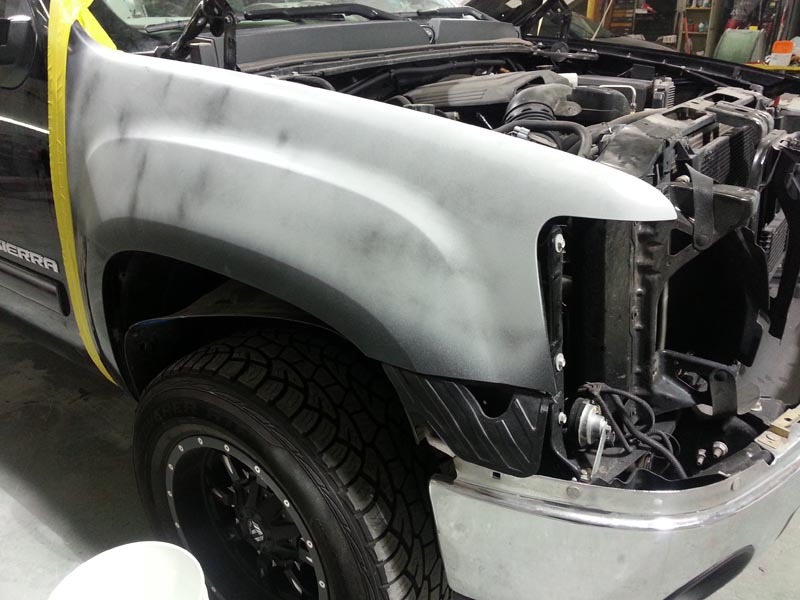 If your vehicle has broken glass, damaged moldings, cracked paint, needs replacement panels and paint work or has damage that needs to be repaired by traditional paint and body repair methods we are the one stop shop for all those needs and more. 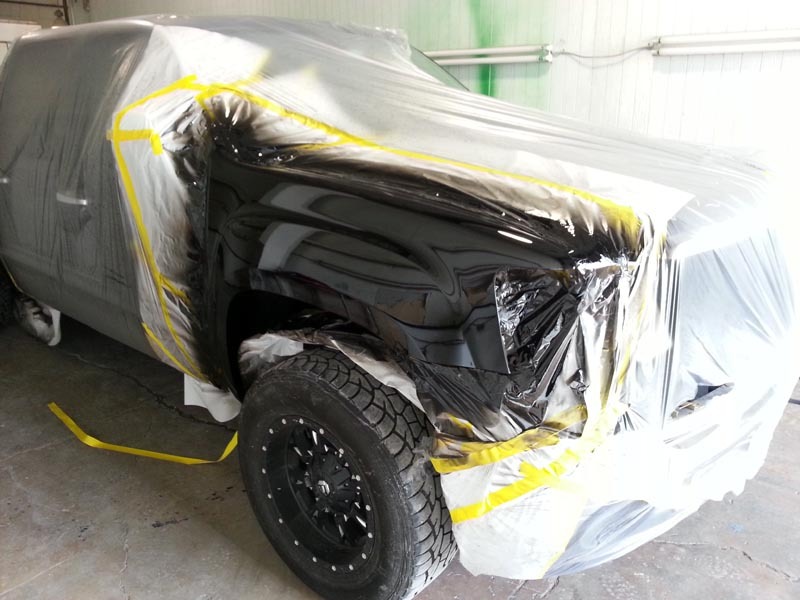 Dallas Auto Hail Repair replaces hoods, replace glass, replace damaged moldings and paint on many of our customers cars that are damaged by hail storms due to the fact that there is a limit to what is able to be repaired by Paintless Dent Repair. Our paint and body technicians have many years experience working in new car dealership body shops so the quality of our repairs are second to none. We have been providing our services to our customers in the Dallas-Fort Worth Metroplex since 2005. The owner is a graduate of the University Of North Texas and has over 20 years experience in the vehicle reconditioning industry. Our Auto Hail Repair shop is conveniently located in North Dallas & Rowlett, Texas which allows us to offer our Auto Hail Repair services to residents across the Dallas-Fort Worth Metroplex.